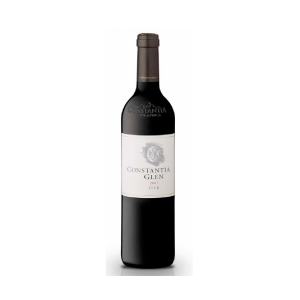 A Classic Bordeaux Style blend with three Bordeaux varieties from the Constantia area, Cabernet Sauvignon, Cabernet Franc and Merlot. 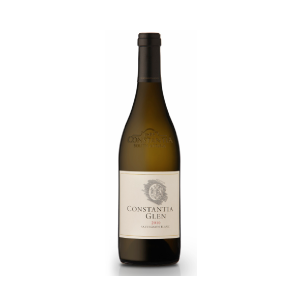 Categories: Constantia Glen, Red Wine. 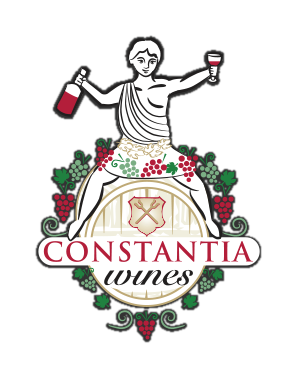 A Classic Bordeaux Style blend with three Bordeaux varieties from the Constantia area, Cabernet Sauvignon, Cabernet Franc and Merlot. A cool climate and meticulous crop control of these hand harvested grapes makes a perfectly delicious red wine with bold flavours. Venison medallion marinated in olive oil, orange zest, sage, pepper, and juniper berries – pan fried and served with herb buttered potatoes. Rosemary grilled lamb chops prepared rare with cherry tomatoes warmed in a savoury balsamic reduction. Tea smoked duck breast with oven roasted pears and a blackberry jus.